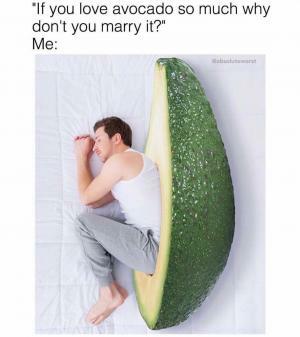 "If you love avocado so much why don't you marry it?" 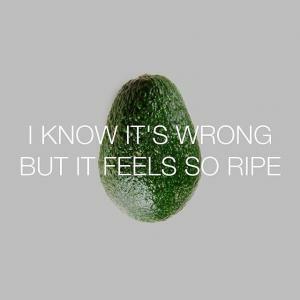 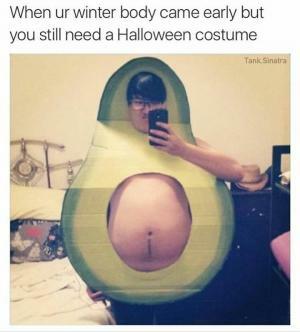 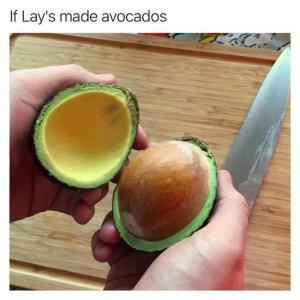 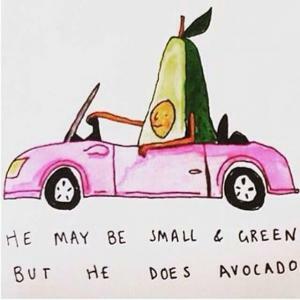 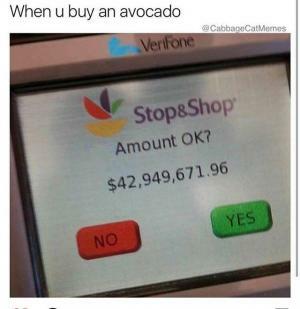 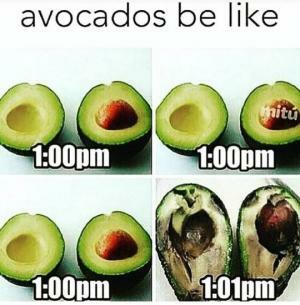 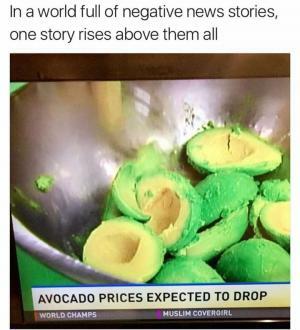 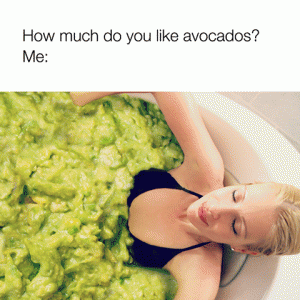 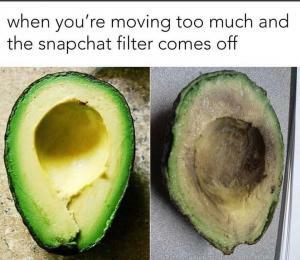 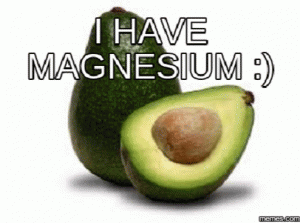 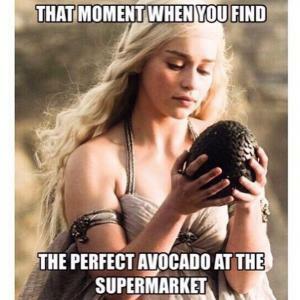 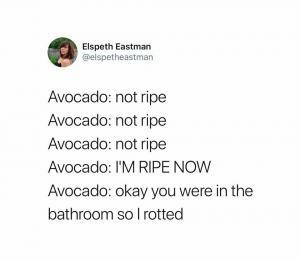 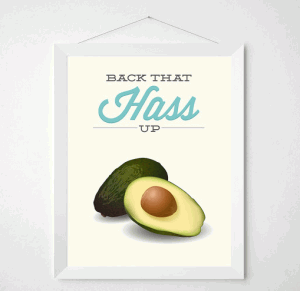 How much do you like avocados? 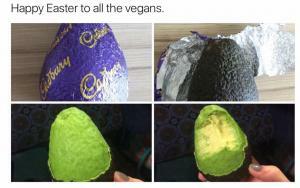 Happy Easter to all the vegans.